Panic! 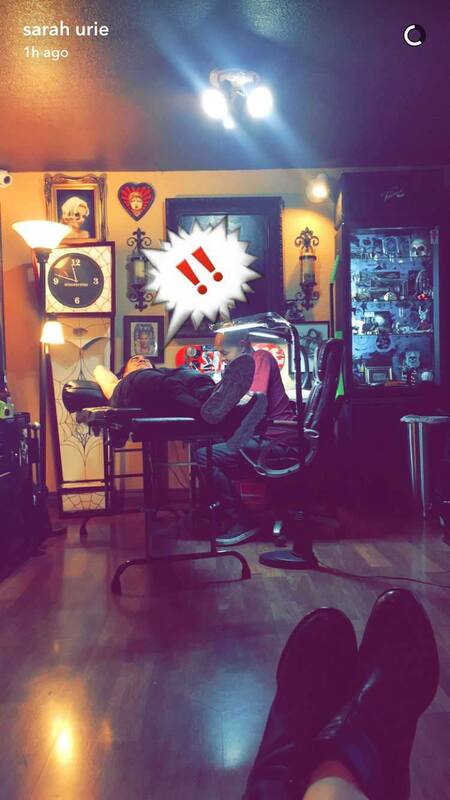 frontman Brendon Urie was spotted getting a brand new tattoo this past weekend, his wife Sarah Urie posting photo evidence to her Snapchat. He looks surprisingly relaxed doesn't he? 1) Another one of Frank Sinatra's face underneath the words "I did it my way". Evidence: Ol' Blue Eyes' influence hung over the majority of the latest album and the man even has a framed picture of his hero on the wall of his LA pad. 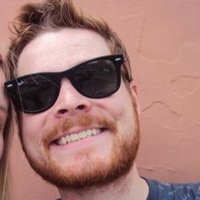 This would be a pretty sweet tribute to add to his already excellent Frank arm tattoo. 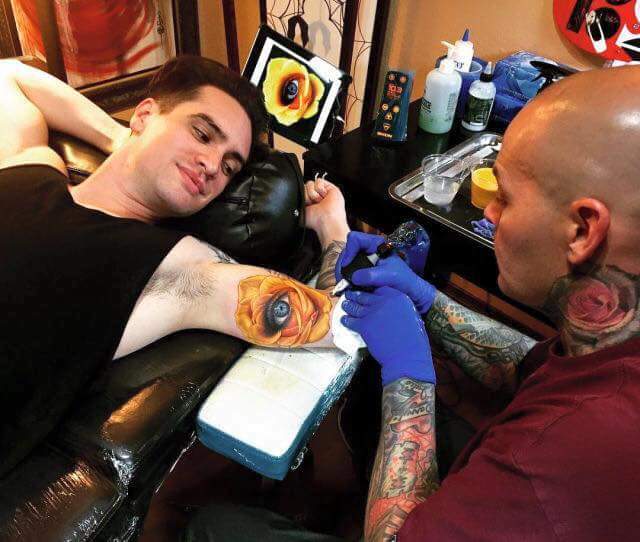 Evidence: Ever the fan of a weak pun, Brendon titled his studio in his own honour and now may be tempted to pay further tribute to himself in ink form. 3) Two large exclamation points. Evidence: Well, the caption on the Snapchat looks pretty cool, right? Evidence: He's a well-known fan of the saddest frog on the internet. Evidence: I mean, he clearly appreciated the compliment. This would preserve it for all time. 6) The words "I'm not as think as you drunk I am". Evidence: The band's finest ever lyric. We would also except a pair of high heels that he can make "work". 7) The smiling face of Ryan Ross underneath the words "Ryden Forever'. We look forward to discovering the truth shortly - keep us updated Brendon! UPDATE - It was an eye. So there ya go.